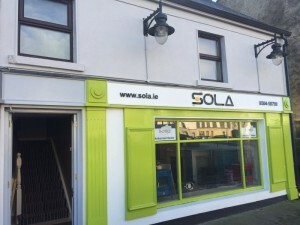 Sola is a Tipperary based Energy Solutions provider and installer. The company was established in 2008 and is run by its managing director, Paul O’Brien. Our working principal is to ensure we only use the best resources and materials. Over the years we have worked to establish solid working partnerships with company’s such as Mitsubishi Electric, Joule, LVP, Conergy and many others to ensure our customers receives the highest quality product & service. We have also worked closely and progressively with SEAI to keep up to date with progress in the Irish economy. We try, where possible, to use Irish & local manufactured products and suppliers. We are fully trained and registered installers under the greener homes scheme, and have over 800 solar installations across Ireland. 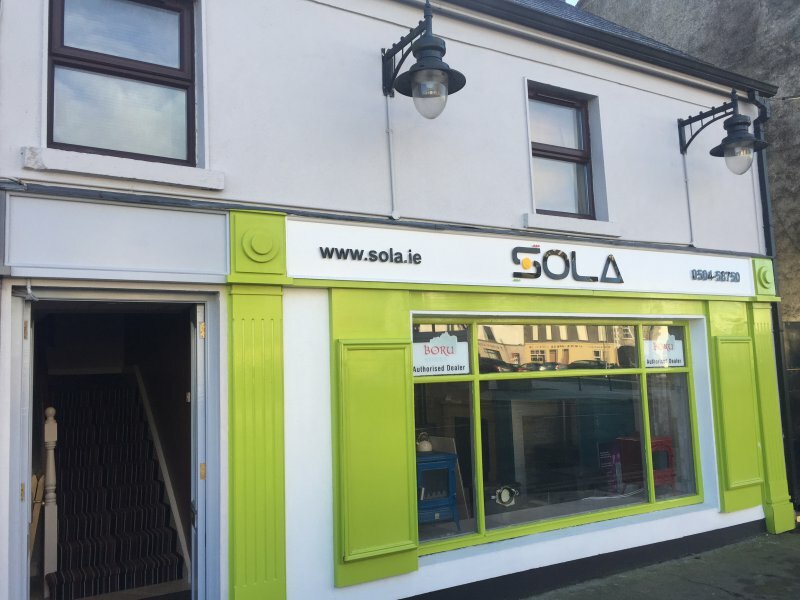 The Sola Team are all fully trained in the required areas of solar and heat pump installations & Stove Fittings. This ensures that when our team of professionals arrive on site the job is completed in a timely manner.